On April 27th, Keywords Studios Spain was delighted to welcome one of the industry’s most notable Spanish online video games magazines, Meristation, to their office in Madrid. 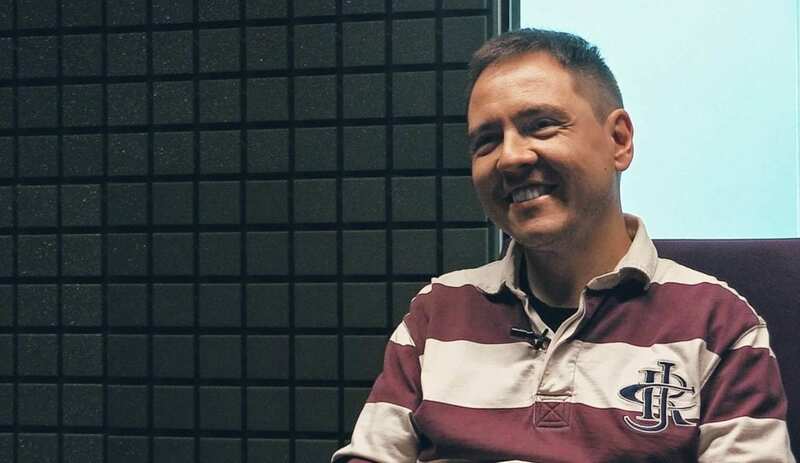 Rubén Navarro, Lead Creative Director for Keywords Studios Spain, sat down with Meristation, to discuss video game localization and artistic processes. The interview covered a range of exciting topics, including the importance of artistic direction in video games, casting selection, as well as video game dubbing. You can check out Rubén Navarro’s full Spanish interview with Meristation here.